Introducing "TRY BEFORE YOU BUY". 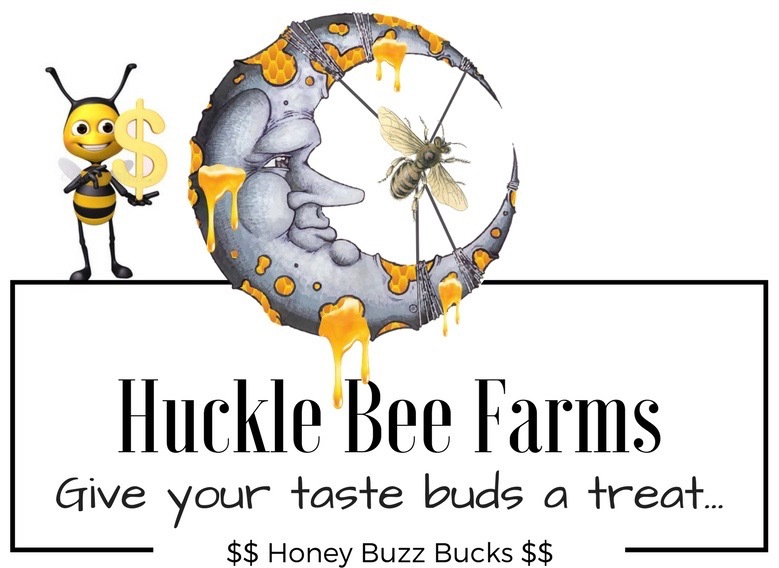 You can try any of our Famous Infused Honey or Plain Raw Honey before you buy with our 2 Oz Honey Bears. This gives you a chance to try our honey or share with a friend. Limit to 2 sample bottles. Add to you order or by itself. **** Note: if ordering by itself, all we ask is that you cover the shipping charge. I will be ordering a larger container of this one! I chose to receive sample bottles of vanilla honey and razzleberry honey. Both were delicious! Lovely flavors, without being overpowering! The vanilla was so yummy on biscuits, and the razzleberry was a lovely addition to my English Breakfast Tea. This bottle is the cutest thing. Honey tastes yummy!!! Cute little bears that hold quality flavors that I like. Andrea B. All of your honey(s) have a smooth and unique texture and flavor. They can be eaten alone or as a part of a meal prep or as a topping for ice cream ! Thanks, Andrea B.